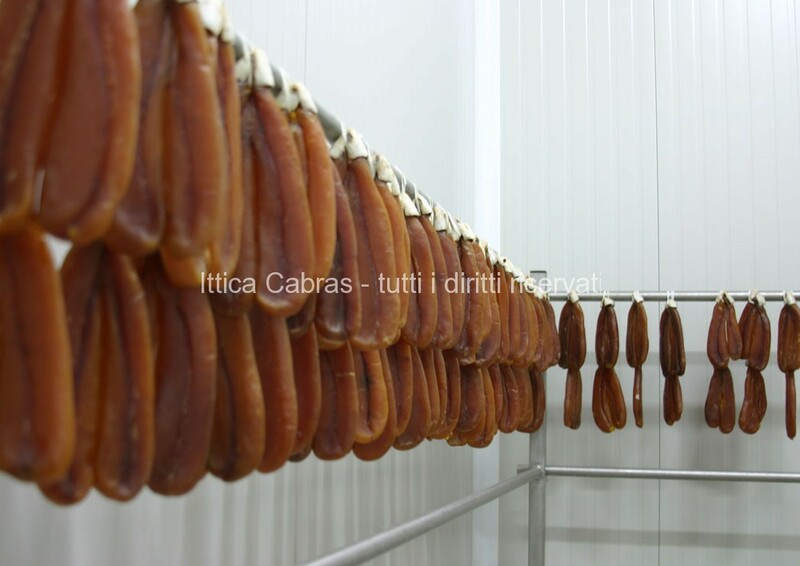 Bottarga: the Caviar of the Mediterranean. 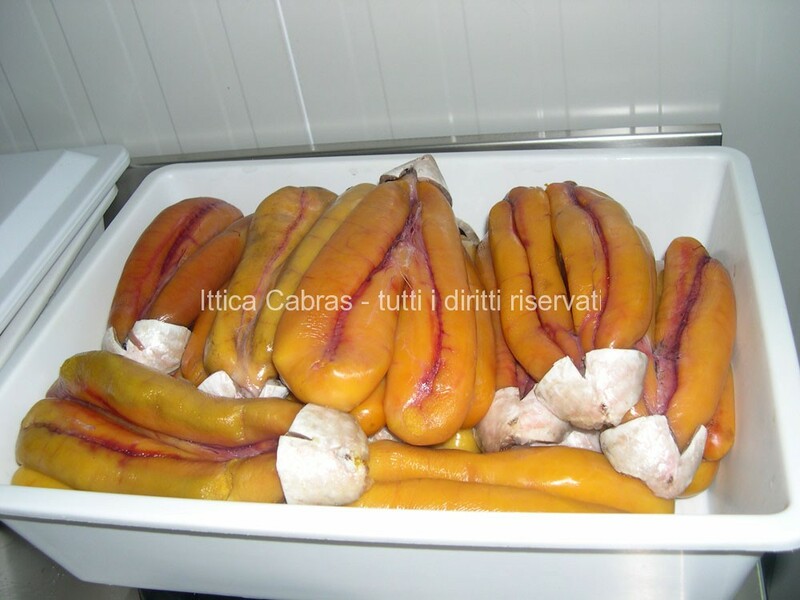 The term “Bottarga” is derived from butarikh “salted fish eggs”. 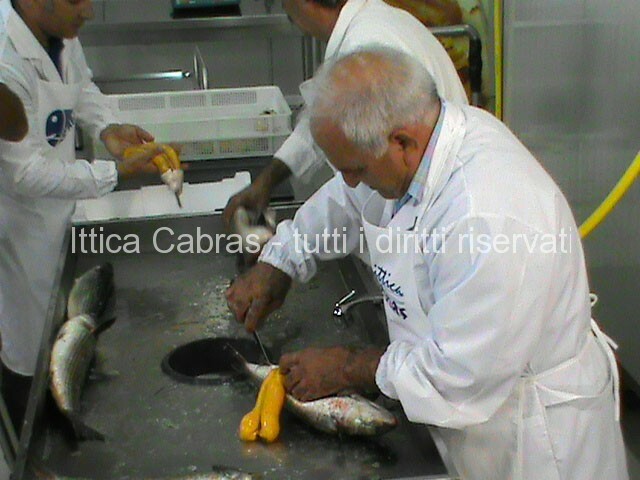 The typical dish of the area is fine, in fact, derived from mullet roe (mullet) salted, dried and left to mature. The intense and persistent flavor and slightly spicy, make the roe a delicacy product chosen by connoisseurs and gourmet goodies to watch more exclusive. Not by chance is called by many the “Caviar of the Mediterranean”. 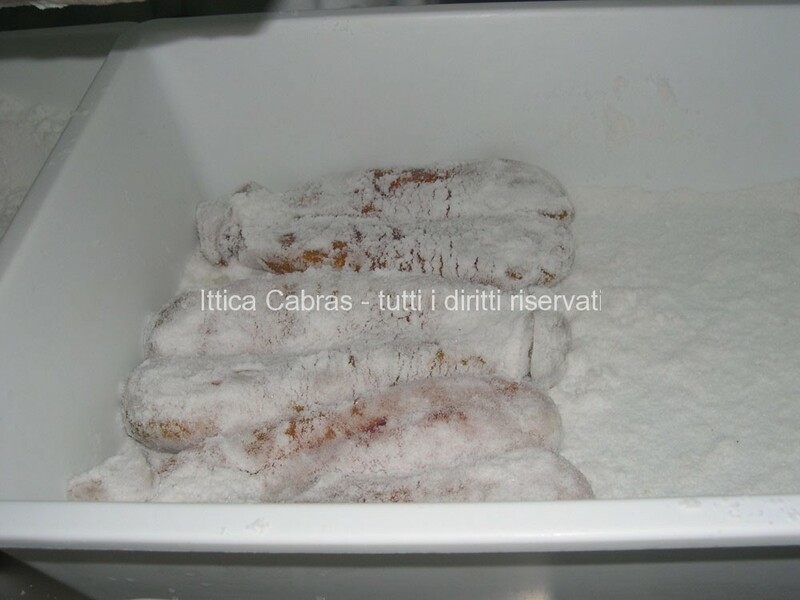 Ittica Cabras: Tradition in the process. For the preparation of the product, the whole process of extraction, salting and curing, the fish industry Cabras closely follows the family tradition and the teachings and ensures an excellent quality product. The mullet eggs are extracted from the fish, washed, subjected to salting, pressed and dried. These steps, expertly made by skilled hands, are essential to give the characteristic taste of the roe and unmistakable. The most difficult step of drying is that, all’Ittica Cabras, occurs in a natural way, without the aid of dryers that speed up the. The company offers the most experienced palates and refined a genuine and of high quality that needs no dyes or additives other than the precious salt. 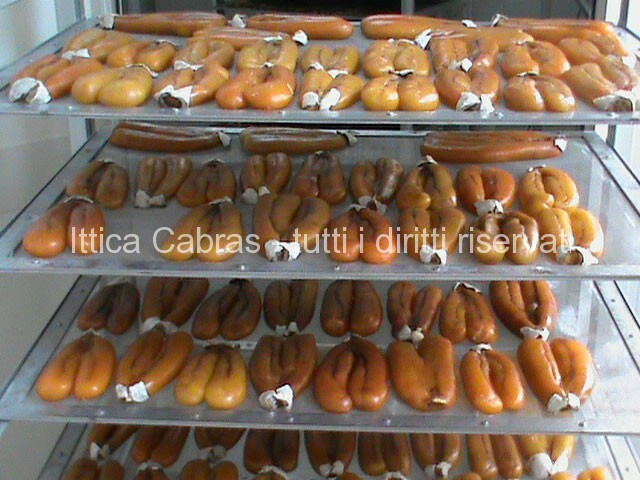 To meet the needs of the market, the fish industry Cabras bottarga sells both whole and shredded in various formats. 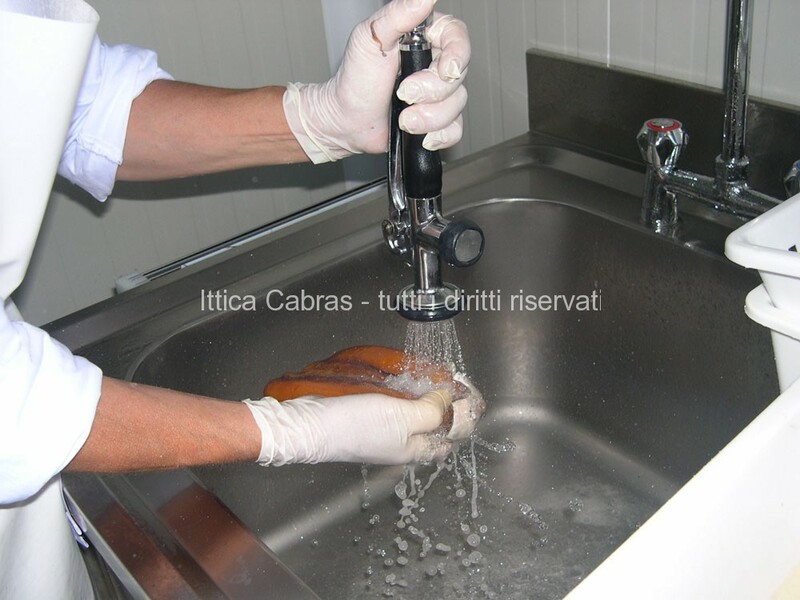 The roe does not require cooking, but that entire, before being consumed, must be extracted from the package for a few minutes, and must be cleaned from the thin film that covers it.